iBuyCardboard.com makes it easy to dispense of used cardboard. iBuyCardboard offers a fast and efficient pickup services for all your loose or baled cardboard. 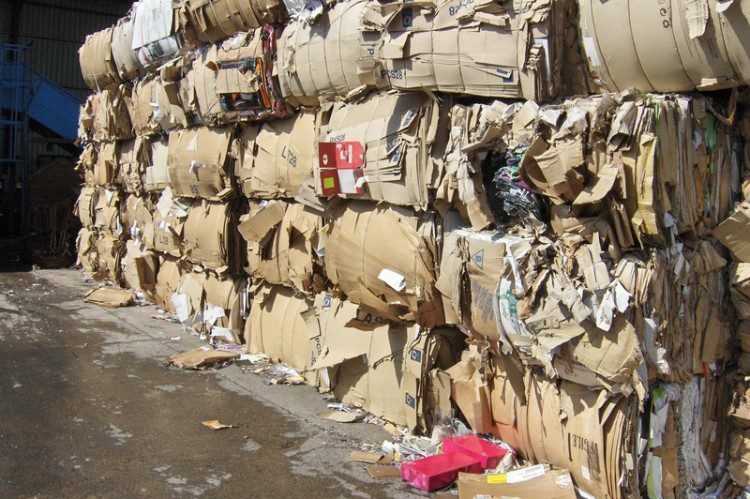 For years, there’s just been no easy way to find how and where to dispense of used cardboard. We make recycling cardboard simple!